If you need a quick and delicious appetizer in a pinch, these are perfect! Watch them disappear quickly at your next cocktail party. 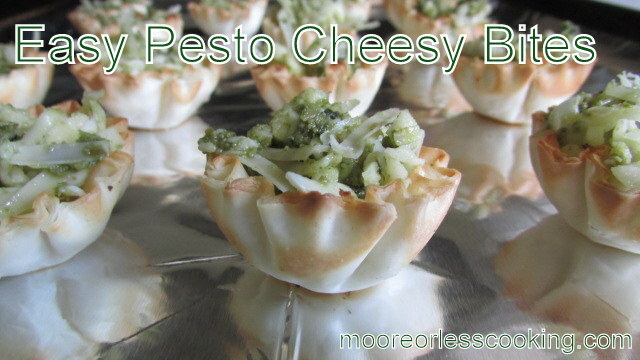 These Easy Pesto Cheesy Bites are a wonderful appetizer for an easy summer cocktail party get together. Only 4 ingredients are needed for this delicious zesty app. 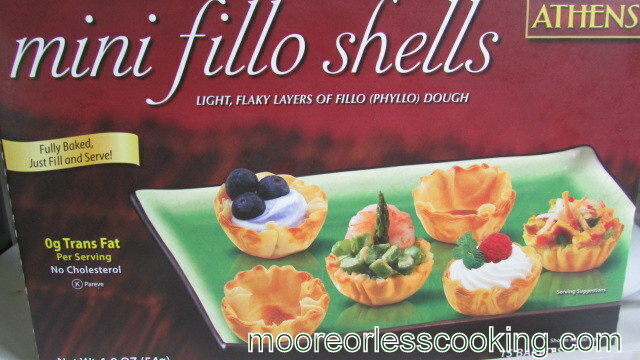 Mini Fillo Shells are wonderful, they are already pre- baked. 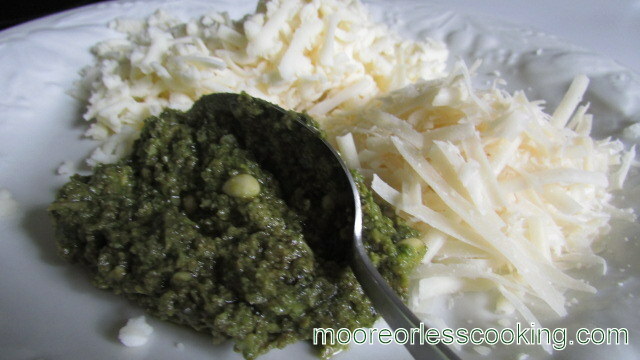 Grated Mozzarella Cheese, Grated Parmesano Reggiano Cheese, Pesto Sauce, FOR PESTO RECIPE CLICK HERE EASY BASIL PESTO RECIPE or you can use store bought Pesto Sauce. 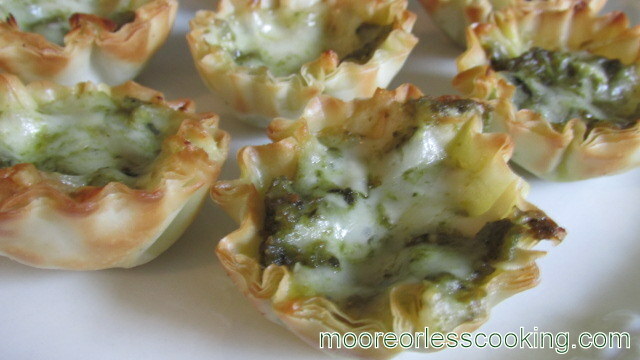 Fill Phyllo shells with pesto cheese mixture and Bake at 350 degrees for 10 minutes, or until cheese is bubbling. Allow to set for 5 minutes, then serve. 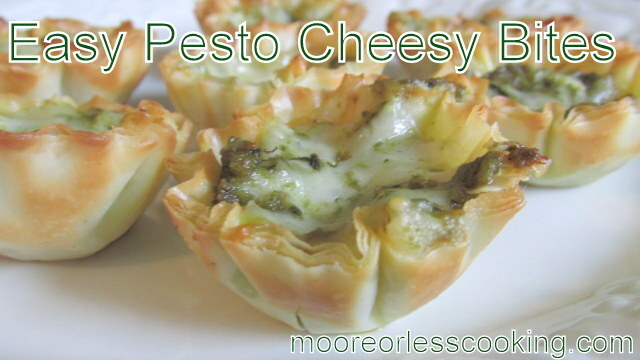 Mix cheeses and Pesto Sauce together. Fill Mini Fillo Shells to the top. 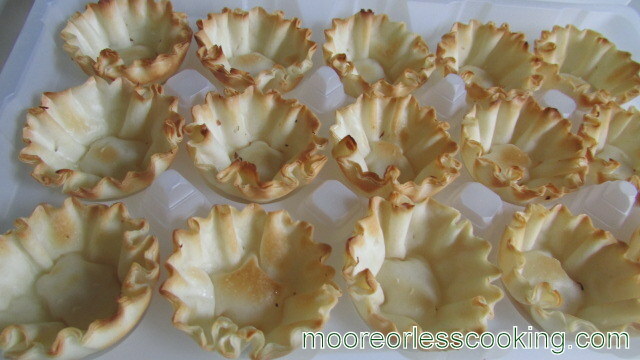 Bake Filled Mini Fillo Shells for 10 Minutes. If you think this sounds yummy, I’d sure ♥ it if you’d click to pin it, tweet it, stumble it, google+ or share it on Facebook to help spread the word – thanks!